September | Watts Up With That? September 8, 2013 in Agriculture, Solar. June 6, 2013 in Sea Ice News. June 3, 2013 in Arctic. October 1, 2012 in Arctic, Sea ice. July 3, 2012 in Sea Ice News. June 21, 2012 in Uncategorized. 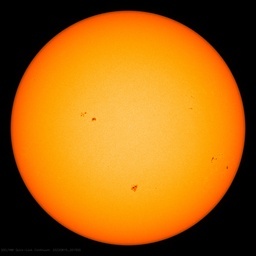 May 23, 2012 in Arctic, Sea Ice News.